CAPFLEX Recommends AVAST! security software. If you would like to select from other brand options, click here. including mail and file servers? Click here. avast! Internet Security software is a combination antivirus firewall software and adds the ability to “virtualize” a program to protect your system if the program gets attacked. avast! 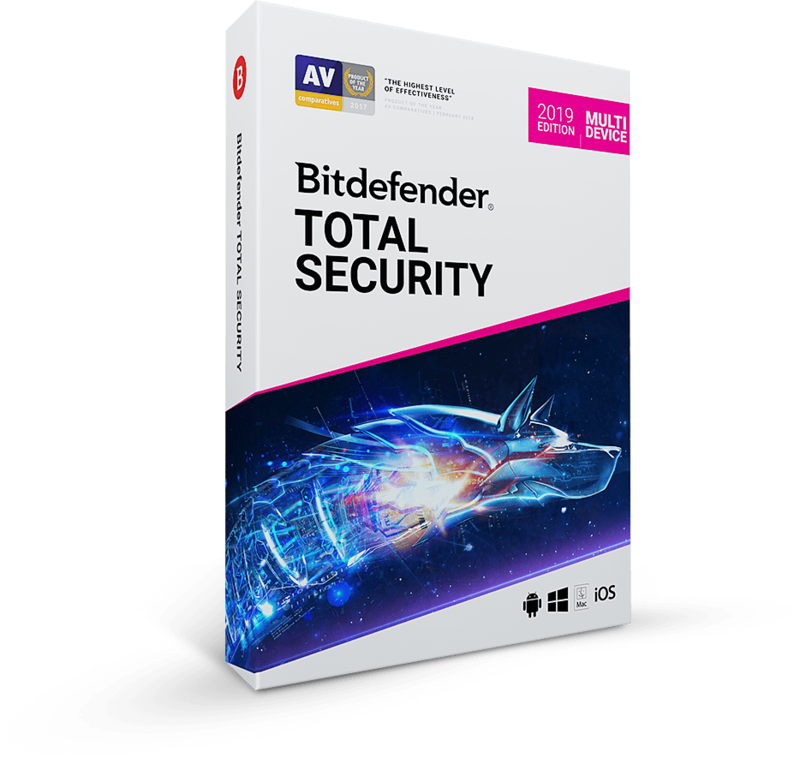 Professional Edition is a complete antivirus software and antispyware software package for business and office use – from SOHO to largest corporations. avast! obtained multiple VB100% awards in Virus Bulletin comparative reviews under Microsoft Windows. Works on Microsoft Windows 2000/XP/Vista/7/8 (32/64 bit). Macintosh (Mac) and U3 USB Stick versions also available (see below). avast! antivirus software and antispyware software represents complete virus and spyware protection. It offers full desktop security including a resident shield. Daily automatic updates ensure continuous data protection against all types of malware and spyware. Users have found this more effective than AVG antivirus and it takes up much fewer computer resources than large programs such as Norton and MacAfee. avast! antivirus is certified by both ICSA Labs and West Coast Labs Checkmark. avast! has won many awards for its effectiveness in preventing virus attacks. Over 100 million people around the world use avast! and is one of the best Internet security software programs on the market. avast! is available in over 25 languages and can be purchased in a range of currencies including Euro, US, Canadian or Australian Dollar, Pound Sterling, Indian Rupee, Chinese Yuan, and many European currencies. Get the best-in-class solution to protect your Mac against viruses, spyware and other malware threats. "Flexibly Networking Computers and People"
Contact us for a quote on your web project. Fast, reliable server and creative, cost-effective design.